Congress alleges Prime Minister Modi has close ties with Nirav Modi and Mehul Choksi who are accused of making fraudulent transactions of over Rs 11,300 crore through 150 letters of understanding issued by the Punjab National Bank. 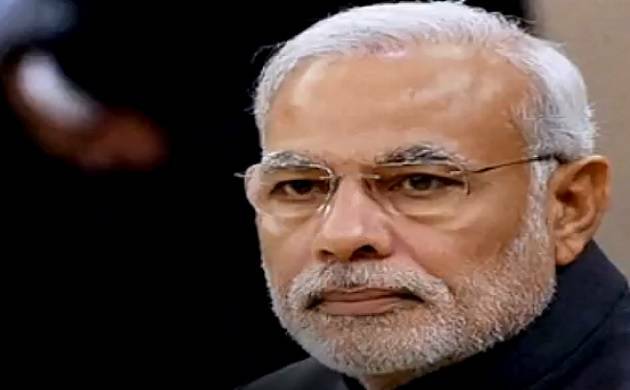 The Opposition Congress has upped the ante against Prime Minister Narendra Modi over the multi-crore Punjab National Bank scam in which Nirav Modi and Mehul Choksi. Taking a dig at Union Minister Ravi Shankar Prasad for asking Mehul Choksi’s full name during his press conference, Congress shared a video that purportedly shows PM Modi calling Mehul Choksi as “Mehul Bhai”. “Mr. Ravi Shankar Prasad: You may feign ignorance about Mehul Choksi. However, for PM Modi, he's actually "Mehul Bhai". Pray tell us what's happening? #ModiRobsIndia,” Congress tweeted along with the video. Earlier, Congress asked three questions to Prime Minister Modi on country’s biggest banking scam since independence. “How were Nirav Modi and Mehul Choksi defrauding the entire banking system of this country? Who is responsible for country’s biggest banking scam?” Congress spokesperson Randeep Surjewala asked in the first question directed towards PM Modi. “On 26 July 2016, PM Modi was made aware of the entire matter and the PMO even acknowledged it. Despite the fact, were Prime Minister Office and the Financial Intelligence Unit (FIU) sleeping till now?” Surjewala asked in the second question to Modi. “How did he the accused managed to bypass the entire system?,” he asked in the third question. Nirav Modi and Mehul Choksi fled the country days before the Central Bureau of the Investigation registered an FIR against them. Reacting to Nirav's escape, Aam Aadmi Party chief Arvind Kejriwal also questioned BJP govt's role and asked, "Is it possible to believe that he or Vijay Mallya left the country without active connivance of BJP govt?"